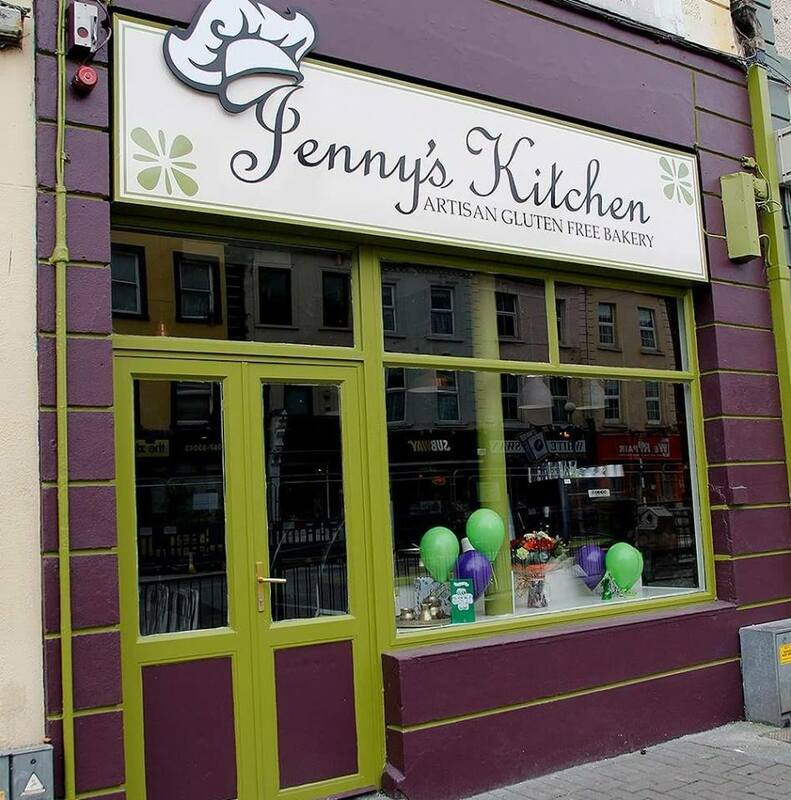 Jenny’s Kitchen is a dedicated gluten free award winning bakery cafe located in Nenagh Co. Tipperary. 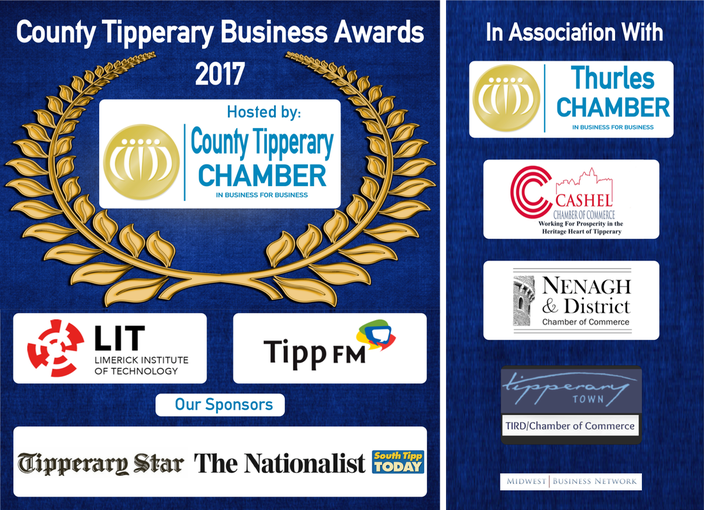 It is run by Jenny Moloney, qualified pastry chef with a Bachelor of Arts degree in Culinary Arts from Galway Mayo Institute of Technology. 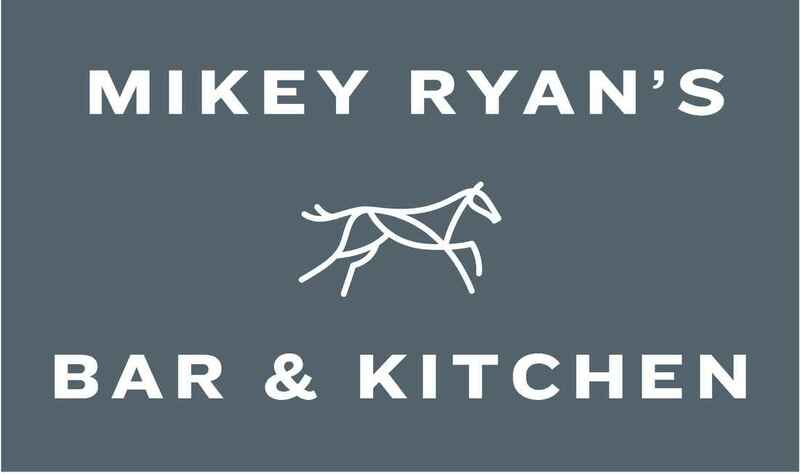 The inspiration behind this start up came from the diagnosis of Jenny’s auto-immune disease in 2012. 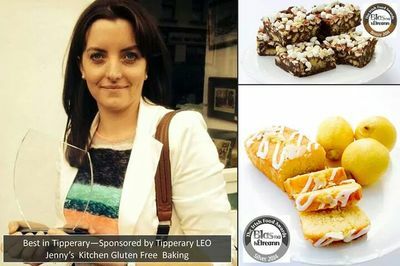 Research suggested that a change to a gluten free diet would benefit her health. It was then that she realised the lack of tasty wholesome gluten free products were available. From here Jenny used her passion for baking to develop and improve gluten free recipes to produce the finest quality products using the freshest of ingredients. 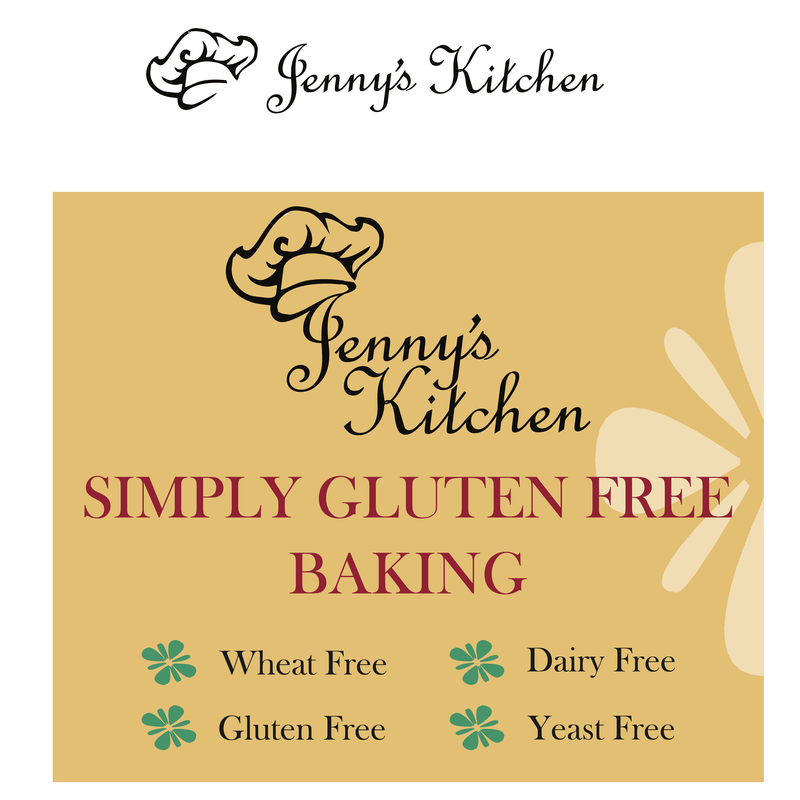 Today Jenny's Kitchen provides a wide variety of top quality, handmade gluten free and dairy free products for their customers. All items contain absolutely no preservative and are made fresh every day. Jenny’s kitchen has a very personal approach to their products and has a full understanding of the growing need for such speciality foods.